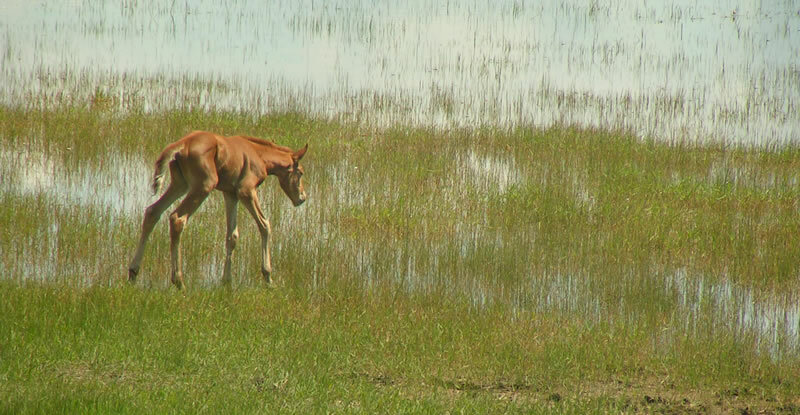 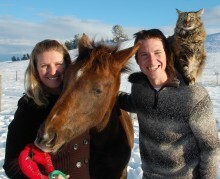 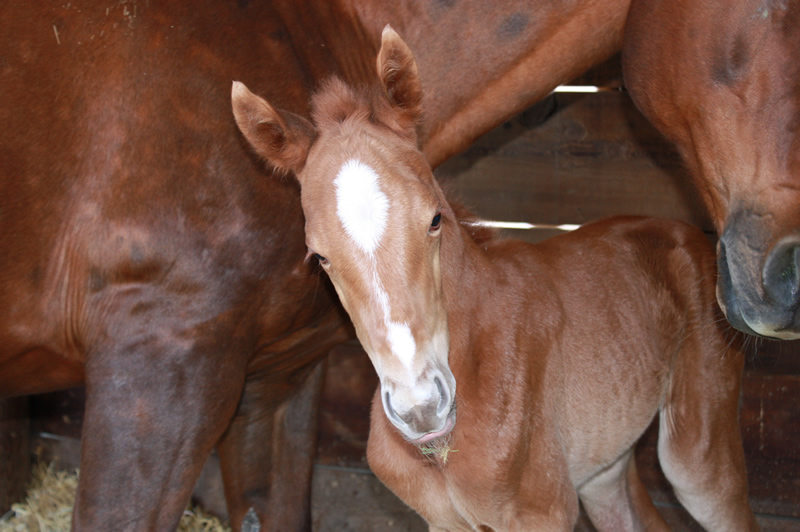 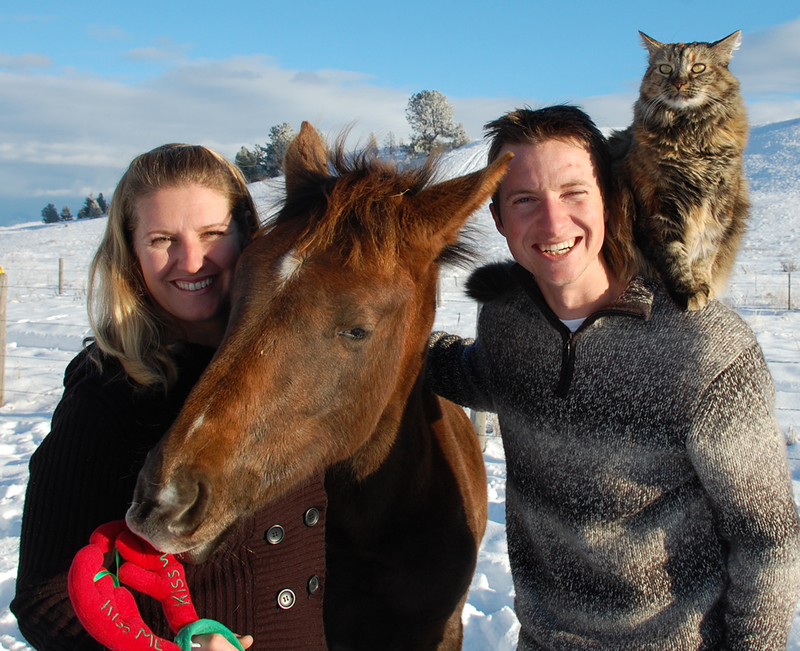 We’d like to welcome the newest member to our ranch family: “Expressive” born on May 17, 2011. 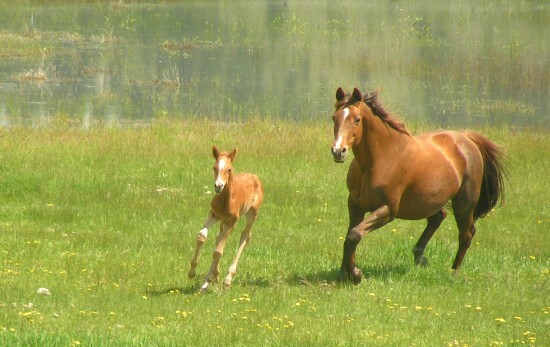 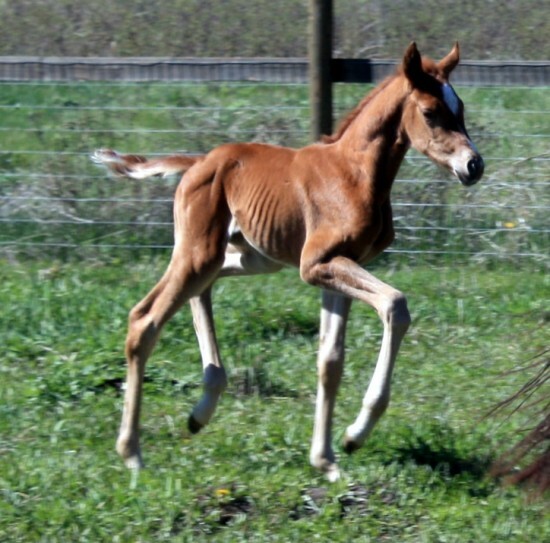 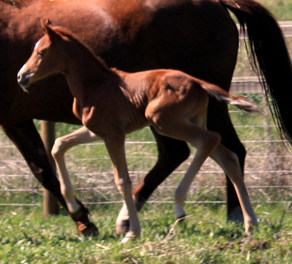 As Trakehner foals must be named with the first letter of the mother’s name, her name had to start with an “E”. 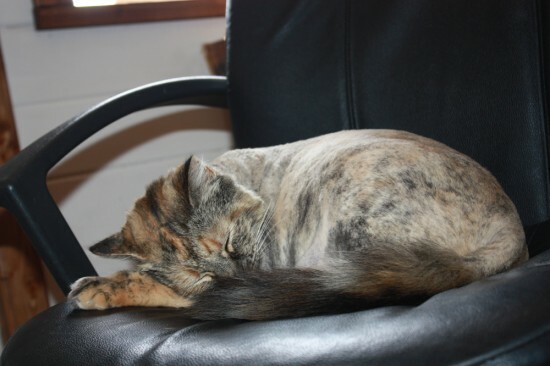 With the help of her Trainer, Jeannette, we decided on “Expressive”, we call her Penny for short. She is an absolutely adorable baby Trakehner. 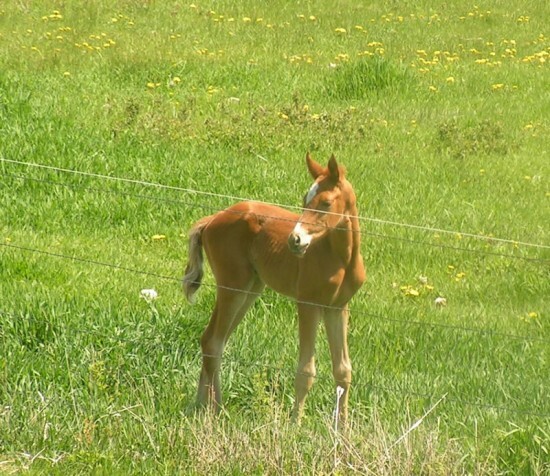 She is not as large as our last baby, Linux, who is a colt (male).